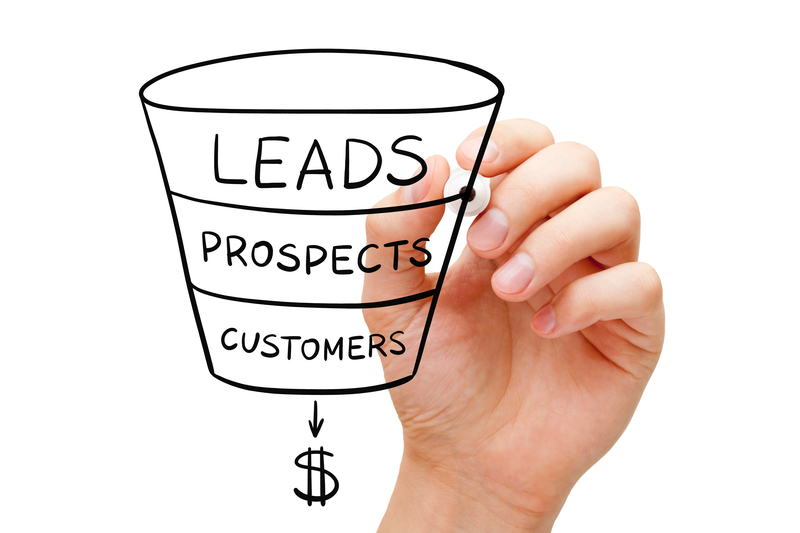 Is Your Sales Funnel Earning $24,000 per Month Automatically? And by the way, this is an advanced variation of the Skype slots technique taught earlier. You might start with that one, and then graduate to this one when you’re ready. If you think about what’s living in the ocean, you’ll realize there’s everything from so-small-you-can’t-see-it plankton, to whales the size of apartment buildings. The same holds true for people on your lists and in your funnels. There’s the freebie seekers and tire kickers who will never become customers. Yes, I suppose you could say they’re the plankton. And they get directly or indirectly eaten by most everything else in the sea. Working your way up, you’ve got tiny fish, bigger fish, crazy big fish, dolphins, small whales and HUGE whales. Which is to say, you’ve got buyers who will buy the $7 ebook, ones who purchase the $47 product, some who buy the $297 course, and even a few who will spend thousands of dollars if you let them. But if you’re not providing these big spenders with the opportunity to spend big money, then YOU are missing out. Big time. So let’s talk about trust. Someone joins your list and doesn’t know you from the hairball your cat threw up last week. But they read your stuff, like it, and buy that $7 ebook. Wow, they’re impressed and they want more. They purchase that $47 product of yours, devour it, and want more. So they buy the $297 product and they’re still happy. In their minds and hearts, you have progressed all the way from stranger-danger to THE ALL-KNOWING EXPERT, and they are looking to you for the answers. So what do they want? Depends on your niche, of course, but let’s say it’s online marketing and they want to build a five figure a month funnel. Think about that – five figures a MONTH. Very doable, but they need help. They’ve purchased your comprehensive, A-Z course that tells them exactly what to do every step of the way. For this privilege, they’ve paid $297, or $497, or whatever you charge for your very best course – the one that is worth FAR MORE than what you charge. Now then, you have identified them as being either a very big fish, or perhaps a whale. So what do you do? 99 out of 100 marketers at this point will try to sell them an affiliate product. Big mistake. Remember, in their eyes YOU are the expert. So why are you trying to sell them somebody else’s course? It doesn’t make a whole lot of sense to them at this point. Maybe in a couple of months if they haven’t purchased anything else, THEN you sell them on someone else’s product. But right now YOU are what they want. So here’s what you do – immediately after the sale of your big course, you offer them your personal one-on-one help in building their 5 figure a month sales funnel. Once a week they can jump on Skype with you for an hour and ask you ANYTHING. You will hold their hand, keep them accountable and help them to build that funnel FAST. And for this one-on-one help, you will charge $2,000 a month. Or more or less, depending on how comfortable you are. I know major marketers who charge $3,000 to $5,000 for this exact type of coaching. Of course, this is only going to appeal to people who are truly serious and also have the money to invest in their future. These are the same folks who can afford to outsource most everything on their funnel, as well as pay for advertising to immediately begin making real money. If they don’t take your offer right away, you make the offer again in a day, and again and again over the next couple of weeks. But you only take 10 or so clients at one time, because hey, you are investing your time into this and you only have so much time in your day. This is an offer you make in-house only. No big launches, no affiliates. It’s only for the big whales on your list who know you, trust you, and are serious about getting real results fast. Yes, $2,000 or more sounds like a lot. But for the right kind of client, it’s an outstanding investment. For example, $2,000 a month to build a five figure a month income? It’s a no–brainer if they have the money. Clients who take your offer will naturally get better results and FASTER results because of your coaching, compared with those who go at their own pace with your course. You are keeping them on track, keeping them accountable, and helping them overcome any obstacles they might face. Plus when people invest that kind of money, they get serious about what they’re doing. Because you already have a step-by-step course, everything is already laid out for them. Thus you won’t have to worry about teaching a lot of detail on the calls. Instead, you’re focused on helping them make serious progress fast. If you’re not comfortable starting at $2,000, then pick your own number. Get testimonials from your clients, and increase your fees accordingly. If you took a poll of online marketers who make more than $100,000 per year, I bet you’d find that at least 4 out of 5 paid for 4-figure a month coaching when they were learning. That’s why they make six figures now. One last thing: If you have 10 clients each month paying you $2,000 a month, that means you are starting each month with $24,000 of income. And that’s in addition to the rest of your marketing efforts.